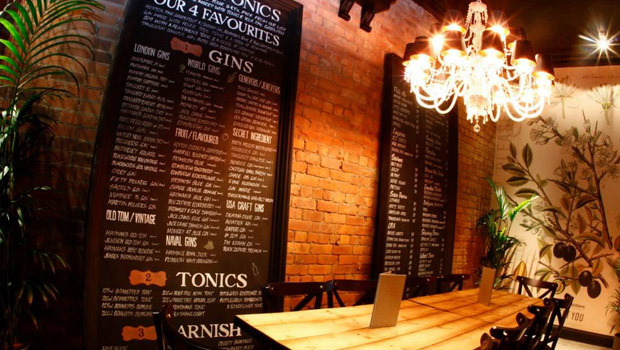 17 of the UK’s Best Gin Bars - Cheers! 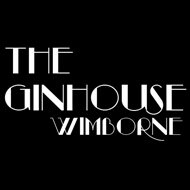 Bournemouth is a cuddly seaside town that really knows how to party, but head just a little inland and you’ll find the party paradise that is The Gin House. 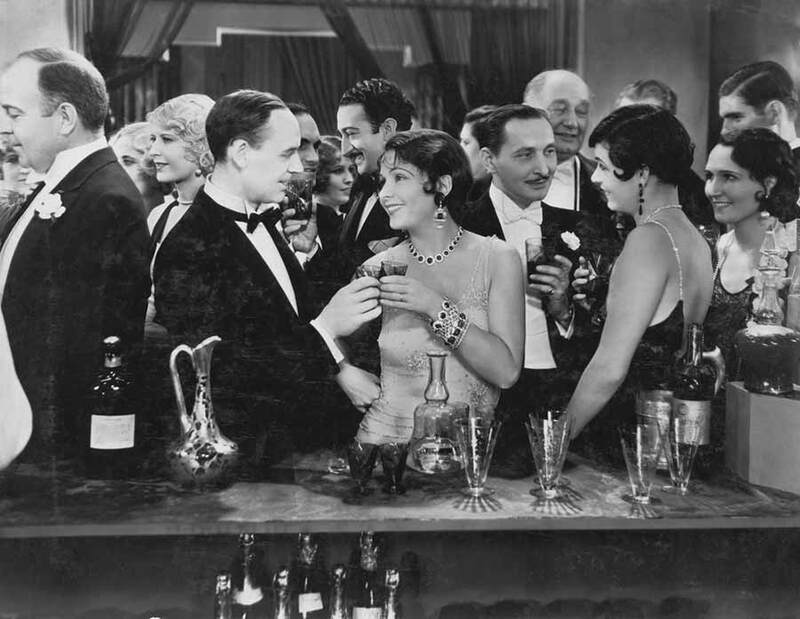 A real throwback to the golden era of gin joints where the emphasis is on fun, sophistication and serving perfect drinks, in fact they have gone to the lengths of stocking 130 different gins for real connoisseurs to savour. 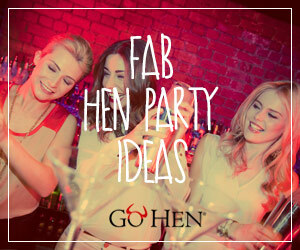 The classy and timeless surroundings blend perfectly with cocktails that will blast you back to the roaring twenties. Don’t say we didn’t warn you! If you are the kind of crazy impetuous fool who insists on adding more than simple tonic to their gin then The Mick Thistle is a fabulous place to play quite so fast and loose. 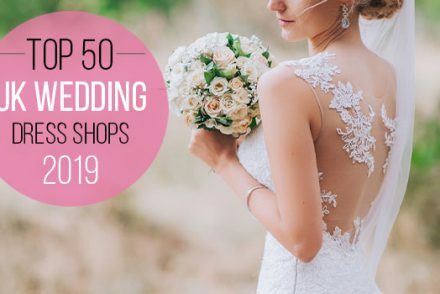 Not only do they have a reverent respect and understanding of gin, they have also crafted a fabulous range of cocktails using their favourite artisan gins and other specialist drinks. 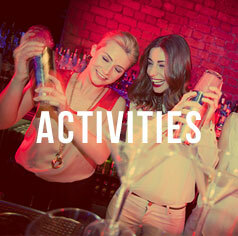 All drinks come served with an amazing night out and the risk of outrageous dancing. Glasgow certainly isn’t unfamiliar with the idea of having a few drinks, but the city has perhaps never had a bar with such exquisite taste before. 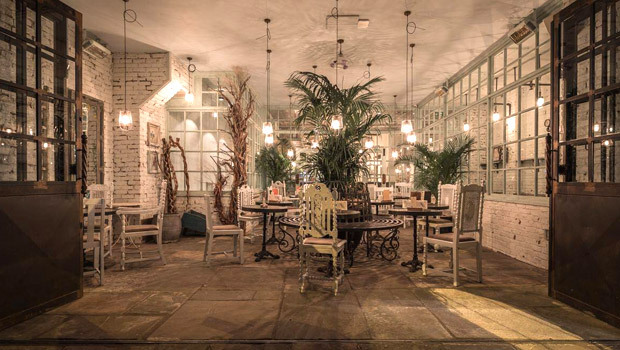 The brilliant crew behind Cup, have taken an existing, hugely popular venue and given it a bit of an adult feel by adding a few choice drinks and cocktails including a selection of hand-picked, artisan gins then mixing them with top class service, cracking ambience and a twist. 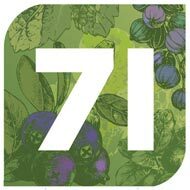 Without question Gin71 is at the cutting edge of great gin houses. 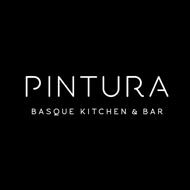 Pintura takes the very best gins and serves them alongside rather marvellous Spanish cuisine, mostly from the Basque region. 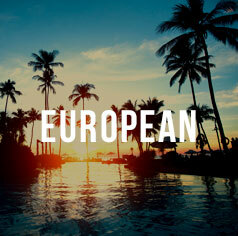 Spain is one of the world’s largest consumers of gin and tapas is the perfect partner in crime for any gin and tonic. That’s something the Pintura Kitchen does amazingly well and just one of the reasons they are an award winning bar and restaurant (we suspect another reason is their scintillating cocktail selection!). In their literature PtMY actually refer to “supplying the good people of Newcastle with Gin by the bucket full” and we salute them in this worthiest of endeavours. What they do so well is actually mixing their hand selected gins (over 70 of them!) with great sharing platters which makes the whole evening a much more social affair. 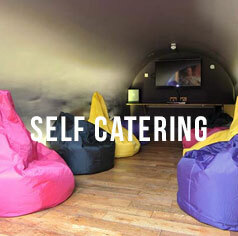 They also host ‘Martini Lunches’ which we have sadly yet to attend but it most certainly on our bucket list. 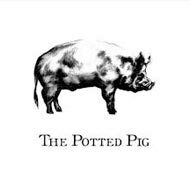 At Cardiff’s Potted Pig they sum things up rather beautifully ‘We love cooking, eating and gin’ and quite frankly what more does one need for a great night out? Well it really does make a difference when the food and drink on offer is of such high standard. While the food is made from the very best local ingredients, the selection of gins span the length and breadth of the UK and further afield. 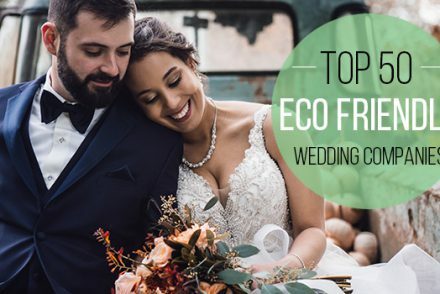 The venue itself is effortlessly trendy without feeling staged or like it’s trying desperately to be fashionable in anyway so you can really relax. This particular old house is bright and breezy with a slightly eclectic feel. 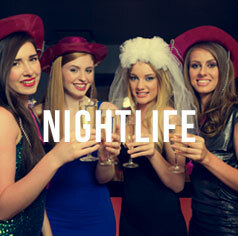 Their slightly laissez fayre attitude to the rules of interior design mask a brilliant knowledge of how to throw a top night out. The fabulous yet crazy collections covering the walls are possibly a bi-product of the hours and hours of research that have clearly gone into bringing together over 100 of the world’s finest gins. 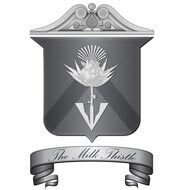 True architects and custodians who are dedicated in serving the very best drinks in a tip top atmosphere. 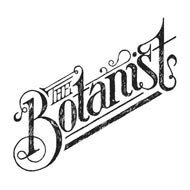 If you’ve yet to have a night out at The Botanist then you’ve yet to really experience what great pubs should be doing. 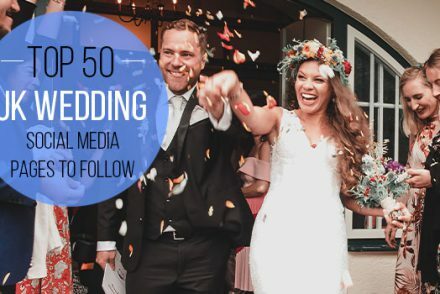 The food, the drinks, the staff, the décor, everything about this fantastic venue is absolutely spot on. What’s even better is that the list of cocktails and gins and the menu are all updated seasonally. 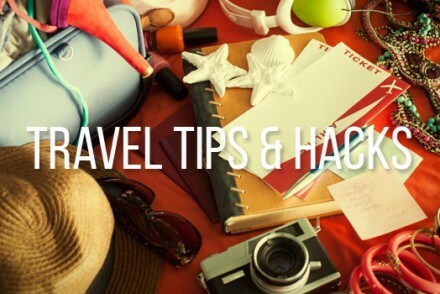 That means you can go back again and again to try something new! It’s like the bar that just keeps on giving! 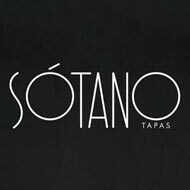 “Spanish food with a Yorkshire twist” is what you’ll find at Sotano, which takes the roots of the head chef to create wonderful sharing platters and tapas. Add to that the fine selection of cocktails and wonderful array of ‘one-of-a-kind gins on offer’. The Sotano team really have gone to great lengths to build a gin collection that true gin connoisseurs will appreciate. You can add a few tunes with regular soul, funk and beat nights. 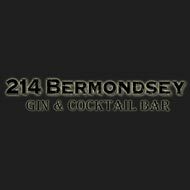 London is synonymous with gin houses and now these dens of inequity are back and there are very few in the capital to rival 214 Bermondsey. 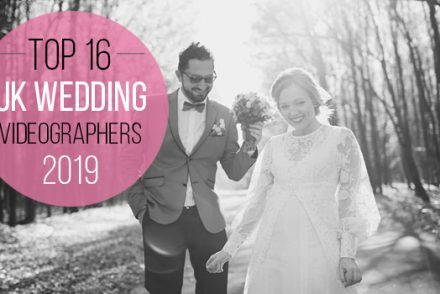 This discrete and delightful venue feels like a guilty secret and perhaps it is. It’s not swamped by the masses but by clued up clientele eager for their next gin fix from barmen who have a seemingly never ending recipe book of fabulous (and occasionally thunderous) gin based cocktails. Serving gin is a very special deal, but serving your very own artisan gin is something to savour and The Canary Bin is the place to do it. 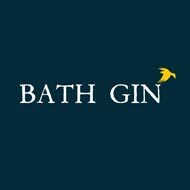 On offer you’ll find Bath Gin alongside a fine selection of the notable gins. 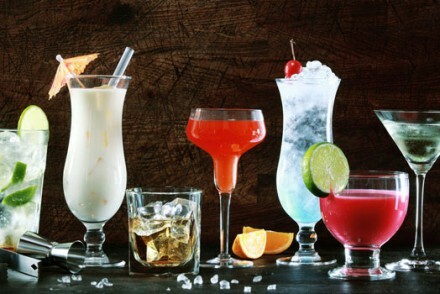 Head upstairs and the team’s own house-trained mixologist creates specialist cocktails that will take away all the worldly worries you enter with (if you are lucky enough to get there, ask for ‘The Darcy’, it’s as mouth-watering as you would expect). Great picture, thank you @tammydobo 🍸 *wink! 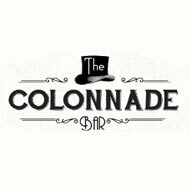 Oh we do like to be beside the seaside, especially when we’re on route to The Colonnade. 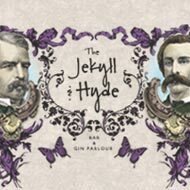 This amazing ‘gin boutique’ is a favourite haunt of Brighton’s theatrical crowd, in fact it stands next to Brighton’s Theatre Royal. 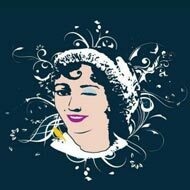 But gin is definitely their thing, they have a really quirky and unusual array of gins on offer many from local suppliers as well as a few that have put in some mileage to join the party, with gins from distilleries around the globe. No wonder Robin was so merry! So would we be if we had this fantastic watering hole to hide out in. Gin bar, cocktail lounge, eatery, restaurant, this amazing venue is a little bit of everything all perfectly tucked away in the St James Hotel. 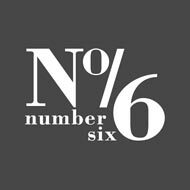 As well as hosting live events, No6 are also purveyors of very fine gins, some of which they use to create very fine cocktails which they share with very fine folk… Who get very merry indeed. 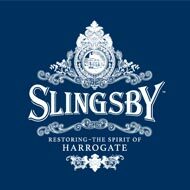 “…even a little odd”, it’s one of the descriptions of the great W Slingsby (1520-1606) who is the genius behind the “Spirit of Harrogate”. Using their own very fine brand of gin they go on to mix equally exquisite cocktails. This really is artisan gin at its finest, sourced, brewed, and sold locally by people deeply passionate about their wonderfully refreshing gins. So you can sample and then take a bottle home with you. 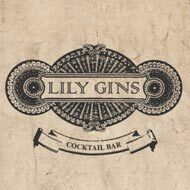 Lily Gins promises “cockle warmers, knee tremblers and throat scorchers” and they most certainly deliver. 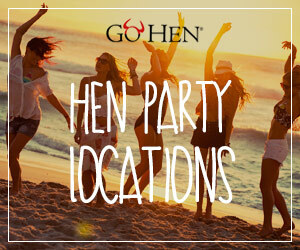 This brilliant bar has a buzzing atmosphere and fabulous welcome. The work on a premise that ‘good people drink good cocktails’ although they also shake up a few wicked ones. And any hostelry that serves its own ‘Breakfast Martini’ is definitely a little bit special. 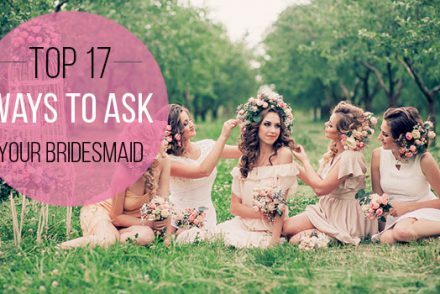 We particularly recommend the Bees Knees. 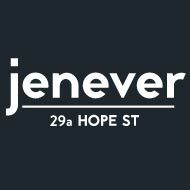 Offering over 70 distinct varieties of gin, Jenever’s also presents a cocktail list for the most ardent gin fans. 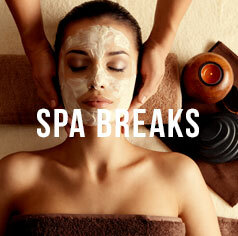 The contemporary surroundings mix with a genteel and relaxed atmosphere. It’s the kind of place you’d be just as happy having a hot bite to eat or afternoon tea… And you’d be in luck as they do both, what’s more both are served with gin! The friendly staff really know their stuff and enjoying being put to the test. This really is cocktail chemistry at its finest, there’s almost something of the Alice in Wonderlands about The Jekyll and Hyde. 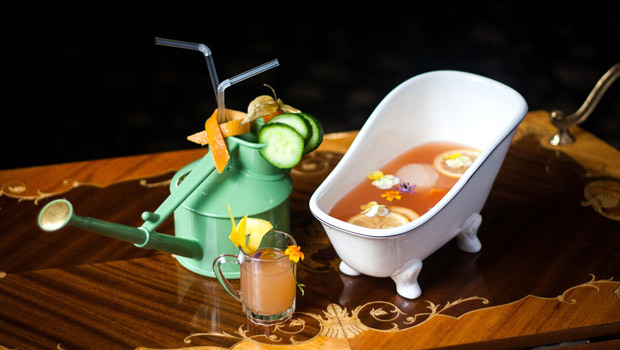 Some truly unusual cocktails are on offer at this fantastic venue that is like a walk through the 1800s. They serve food glorious food, have their very own dedicated Gin Parlour, but the place really is at its eccentric best when serving up wonderful gin based cocktails. If you really consider yourself a gin drinker then these amazing artisan distillers are an absolute must. 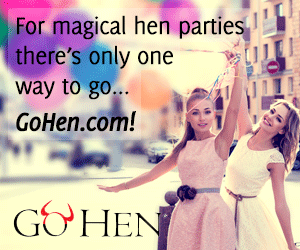 Order online or ask your local gin house/pub about getting in the good stuff. From Christmas crackers to the ‘Ginniseur’ (available at Fortnum and Mason no less) gift set, The Bath Gin Company combine Wormwood and Kaffir lime leaves along with 10 other botanicals to create a gin of true distinction. 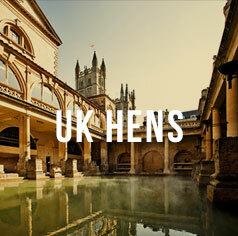 While the city might be known for its history, something that Bath Gin gives a cheeky nod to, their team certainly have their eyes on the here and now with their modern flavour. It’s definitely time to throw out the Bath water and switch it for Bath Gin instead. 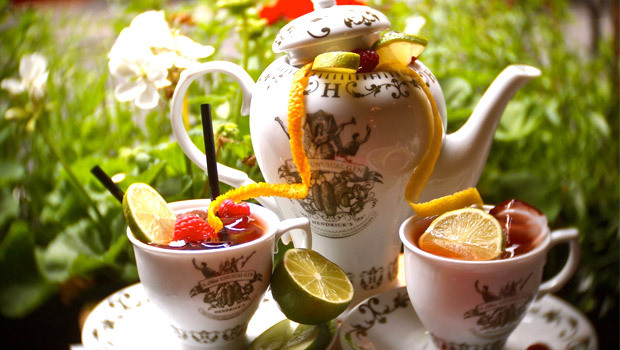 @sneant has the right idea… How #Bathgin should be enjoyed… By the teapot full! 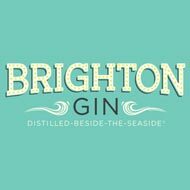 Ah Brighton, there are just so many reasons to love this seaside town and now the wonderful team at Brighton Gin have given us another one. As they say themselves “Brighton is a town for free thinkers and good-time girls and boys. Come on in, the water – and the gin – is lovely.” And they combine they light-hearted ‘come one come all’ love of life in every bottle. Unique ingredients include milk thistle, angelica as well as lime. It’s sunshine in a glass. This wonderfully dry gin really does have a flavour of summer no matter what the weather might have in store. 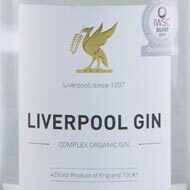 Made using organic botanicals all grown in Liverpool there is a hint of coriander, angelica and a slight lift of citrus. Liverpool gin have three great varieties including Rose and a particularly dandy Valencian Orange gin which really is something quite special mixing one of the finest drinks of a bygone age and giving it a new, refreshing orange twist. Something that is definitely worth raising a glass to. 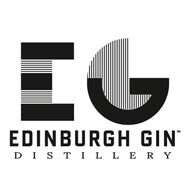 Edinburgh Gin only distil in small batches allow them to pack as much flavour into each batch as possible. One of the things we love about this masterful gin brewery is that you can actually visit the stills (Flora and Caledonia) and see them at work while talking to the friendly EG team who really do know their stuff. 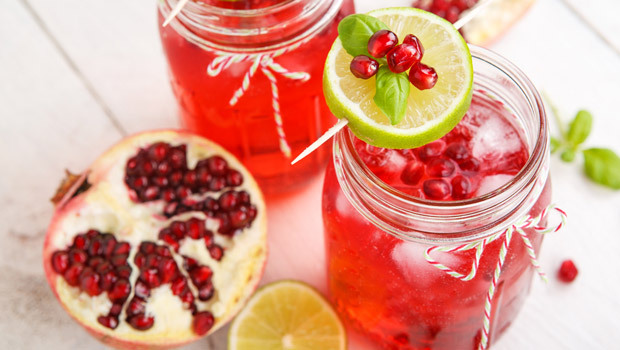 They also create some wonderful liqueurs so you could well go along to try the gin but leave taking home the entire party! You have been warned. “We have sought to capture the spirit of Harrogate, synonymous with its beautiful and restorative nature, and deliver it in a bottle to you.” Yes, by all means bring us the flavours of Yorkshire in bottled form. This fabulous gin is brought lovingly to life with 24 botanicals, 17 of them sourced lovely giving their gin a true taste of Yorkshire. 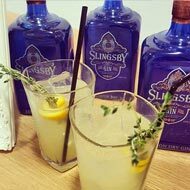 There’s nowt as queer as folk but there’s nothing quite like Slingsby gin which really is a touch special. Tonight is our last time being featured at the #shakerattleandstir #ginjourney ! 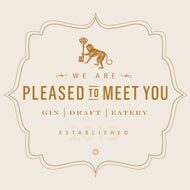 We have loved our time as guest gin…. So sad it has had to come to an end! 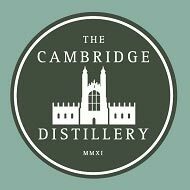 Declaring themselves “The world’s first gin tailor” the Cambridge Distillery actually have their own gin lab where the sharpest of minds create the most wonderful of gins. Let’s not forget this is a city that has sharpened some of the world’s greatest minds so it is only natural that when some of those minds got together to produce gin that the results would be something of a magnum opus. They have a number of wonderful gins on offer including Japanese, Watenshi, and Anty. Forget cider, if you’re heading ‘way out west’ in the near future then make gin your thing. Created in “tiny batches” this Gold Medal winning gin has been hailed at numerous ceremonies and rightly so. 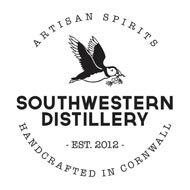 Distilled using Cornish spring water as its core, the botanicals are a worldly mix of the best ingredients and local flavours such as the Devon Violent. Each bottle feels special as if you’re sneaking home a one off something crafter purely for you, which is exactly what these master distillers intend. 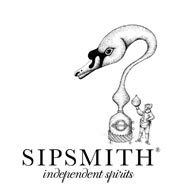 Sipsmith is where “old meets new and the two hit it off really quite spectacularly.” And it really does taste that way. 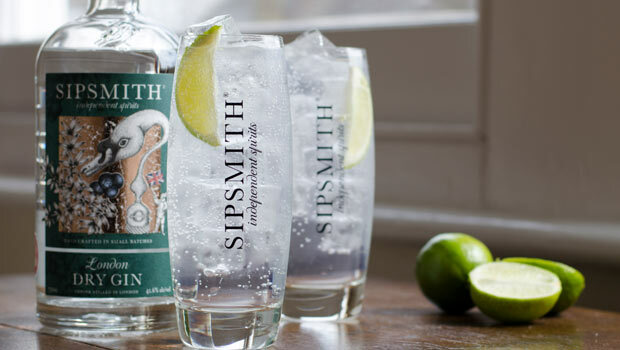 London has a fine tradition of distilling gin and Sipsmith have taken on the mantle and really brought it into the 21st century with some of the freshest tasting London gin you’ll find. 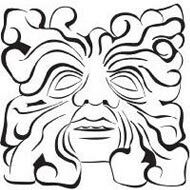 They make a number of very fine brews from dry gins to vodkas, if we were forced to drink just one (but why would you not enjoy them all??) then we’d recommend sneaking off with some of their London Cup gin to share with good friends which is how it should always be served. Brennan and Brown started their quest for gin perfection in a bid to bring back ginger gin to the world (a variety of gin using ginger as its most notable botanical). 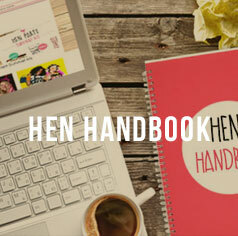 The results are most definitely worth all the blood, sweat and sloes that have gone into it. 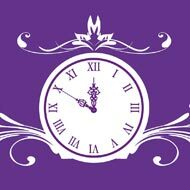 The company have gone on to produce three very notable gins, Gin with a Hint of Ginger, Cucumber & Dill Gin and Colonial Gin. 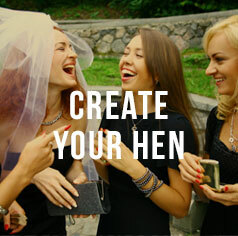 You can taste their gin at their site or even making your own at their Gin Experience days.